Is your Check Engine Light on? Its time for a trip to the Engine Repair professionals at Joe's Foreign Automotive. Let our technicians get your cars engine running like the day you bought it. We pride ourselves on offering our friends in Walnut Creek the best in Emissions System Repair. 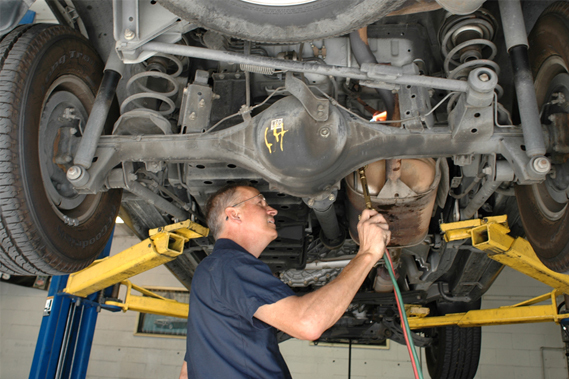 Our auto specialty shop offers everything from complex mechanical solutions to basic maintenance services. 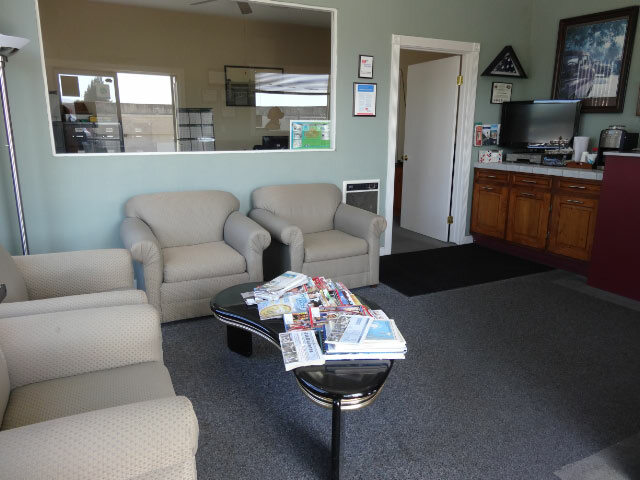 We pride ourselves on offering our friends in Walnut Creek the best in Auto Repair. Our auto specialty shop offers everything from complex mechanical solutions to basic maintenance services.Automotive electrical systems can cause complex and frustrating issues. 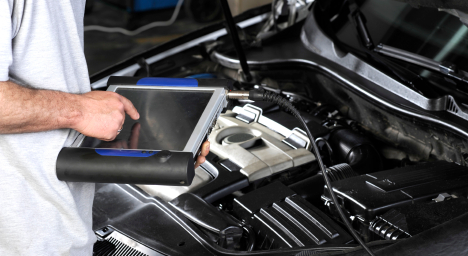 Our Auto Repair experts can solve any electrical problem, no matter how complex. "Good shop with experienced personnel and fair prices." "I am very pleased with the service at Joe's. He and his employees are all knowledgeable and polite. Their prices are fair, and they get you in and out of their shop quickly. I have never had a problem with them, and continue to use their services for my Jaguar whenever needed." "Very good - excellent customer service. Honest." "Very friendly and professional. Excellent service and reasonable costs. Very thorough explanations of what needs to be done and what was done. I have been a customer since 1988." "Exceptional workmanship, superb service, and honest evaluations on any necessary future work needed on auto."